mydala.com | Smart Tips on Eating Healthy on a Tight Budget! Pick out the number of meals you need in a week, add up the ingredients and there you have it – a grocery shopping list! 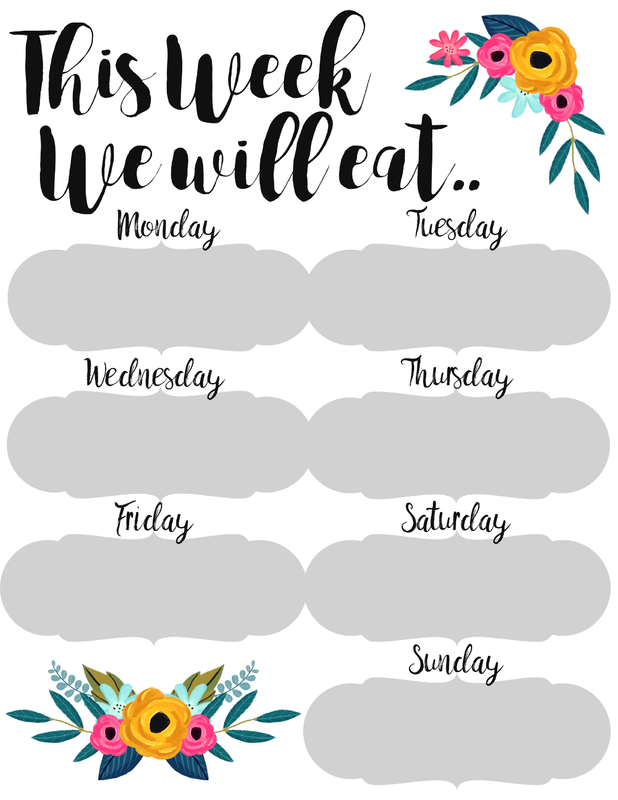 Do this over the weekend so that you can stock up on ingredients you don’t have, and have a great and healthy start on Monday. I know most of us don’t really wake up until we have a shot of coffee. But coffee shouldn’t be your first drink of the day. Start with a protein shake. It is also filling and fat-burning! 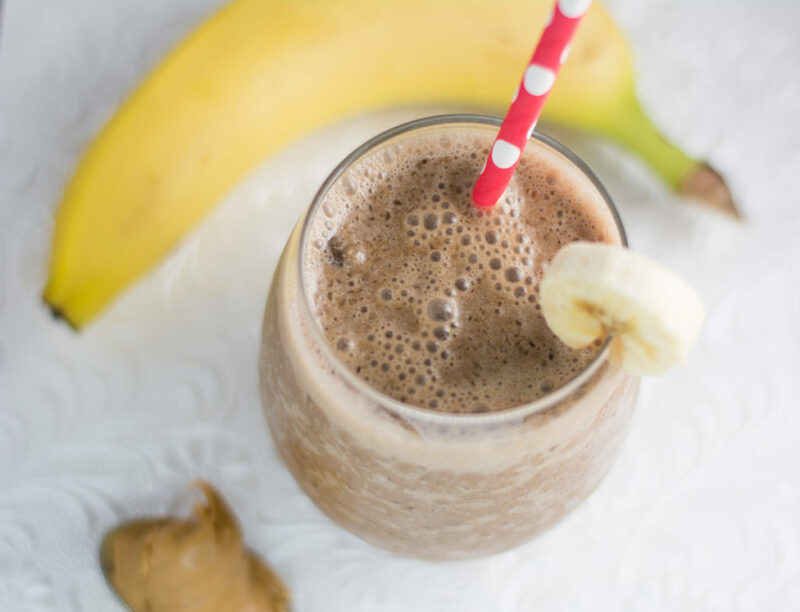 The cheapest and easiest recipe for protein shake is blending a banana (or two) with unsweetened milk and maybe adding peanut butter for flavor. You need 1g protein per pound of your body weight in a day to build and maintain muscles. So, stock up on eggs, milk, yogurt, chicken, paneer, sprouts, leafy greens and pulses – have one of these every day. Protein powder supplements can get way too pricey so make sure that you include protein-rich foods in your meal plan. 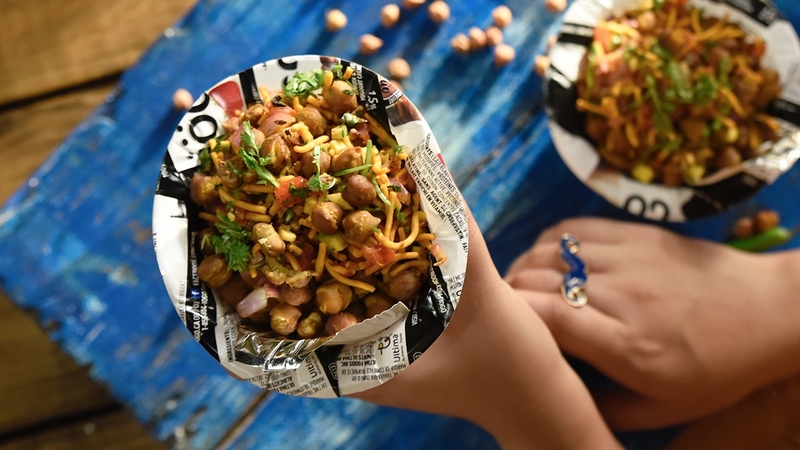 Fiber-rich food balances blood sugar, makes you full faster and curbs cravings so that you don’t go out and have samosas or bread pakoras in the evening (yes, I have been guilty of that too)! Do aim for at least two high-fiber foods at each meal (especially lunch)... A few examples of high fiber food are: porridge, oats, nuts, brown rice, soybean, legumes (rajma, kala chana, kabuli chana, etc. ), spinach, frozen peas, carrots, oranges, fresh fruits with skin, sweet potatoes, etc. 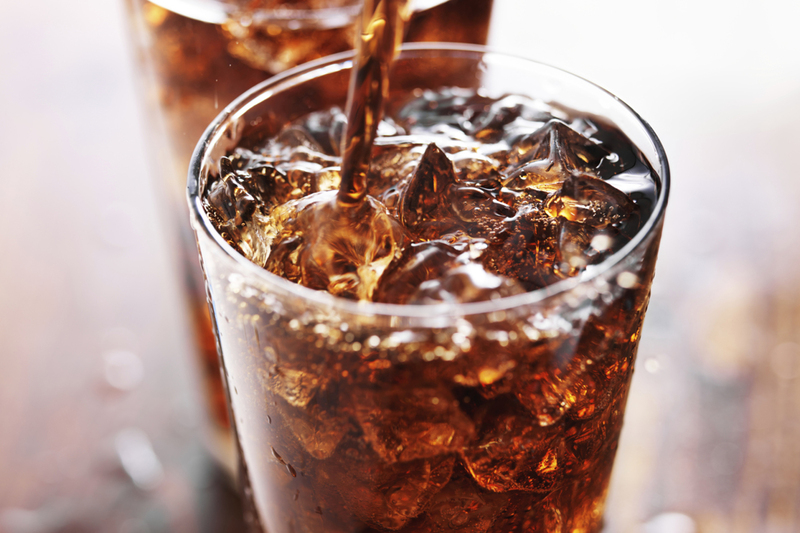 If you follow a diet plan, chances are that you've already cut back on or totally removed soda, canned drinks and processed juices from your diet chart, but if you still haven’t then do it now! If you’ve consumed any of these in the past, just look back and calculate the total amount of all those drinks – these processed drinks are not only unhealthy, they are expensive too... Cutting up these items from your food budget can help free up a lot of cash. There are healthier and cheaper options for nutritious drinks that you can try: coconut water, herbal tea, lassi, banana shake, etc. 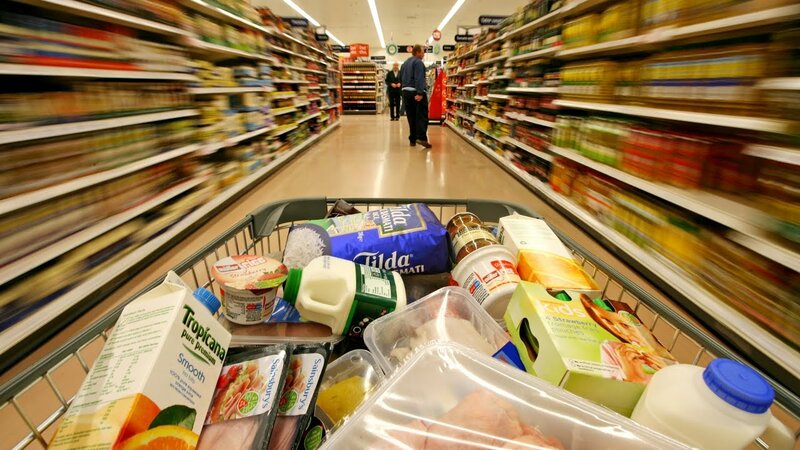 When you go grocery shopping on an empty stomach, you end up picking up stuff that you shouldn’t – bag of chips, chewing gum, lots of chocolates, sodas, processed food, cookies, energy drinks, etc. So, you not only end up buying a lot of stuff that you don’t actually need, you buy stuff that’s unhealthy and expensive too! So it’s always a good idea to make a list of things you have to buy, stick to the list, stick to the budget and do eat a little before you go shopping. You do need a cheat day every once in a while and when you decide to indulge, don’t forget to check for deals & discount on your favorite restaurant or cafe at mydala.com. 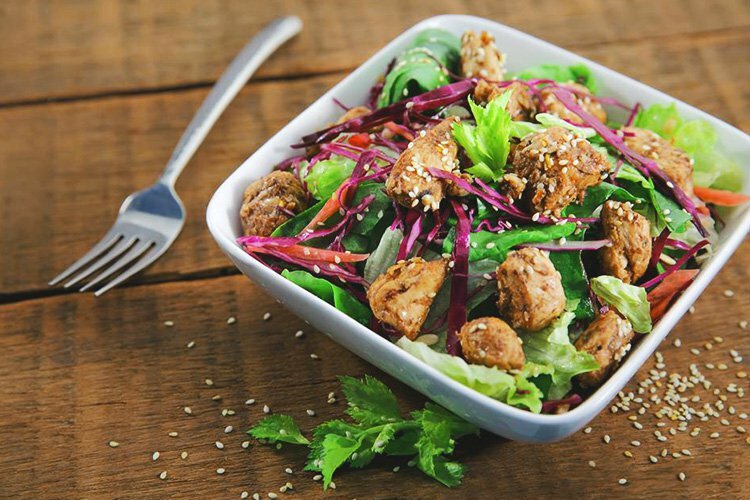 Check which restaurants serve healthy food and you can have restaurant food for less! 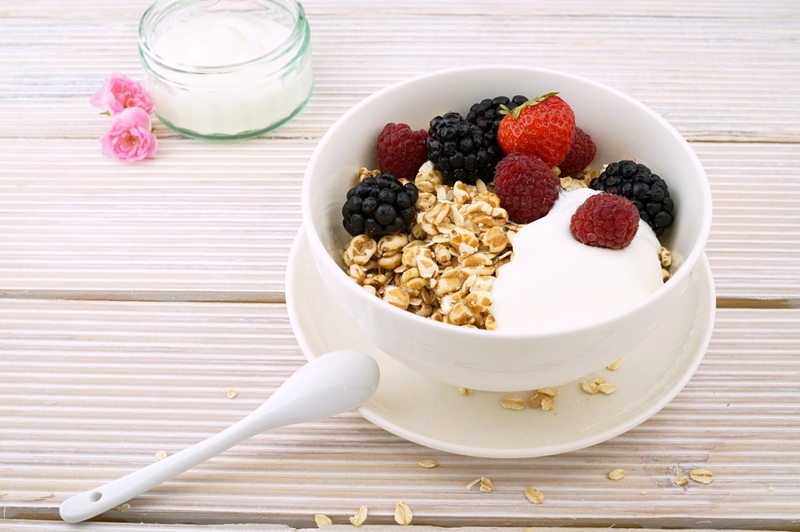 Your morning meal should comprise mainly of 2 things: proteins (eggs, egg whites, milk, yogurt & sprouts) and dietary fibers or carbohydrates (white oats, oatmeal, wheat flakes, whole grain breads). 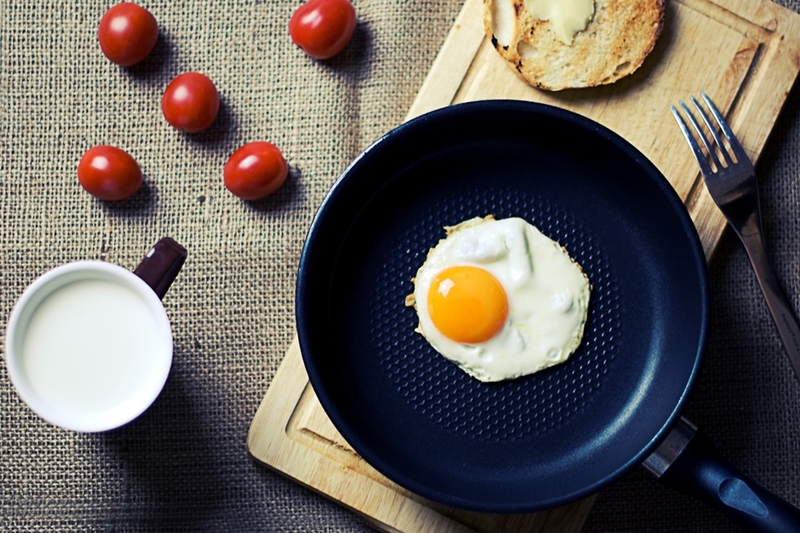 Having a good heavy breakfast will have you eat less calories for the rest of the day. The lunch should be a mix of high-fiber whole grains like brown rice or starchy carbs (like pasta or noodles) with some good protein like dal, paneer, fish or chicken. You can include probiotics like yogurt or buttermilk and some fresh salads. Your dinner should keep you full for a longer time to curb midnight hunger pangs. So load up your plate with greens, meat or eggs – and have your fill of vitamins & minerals. Limiting carbs at dinner-time increases satiety, but don’t cut ‘em off completely. 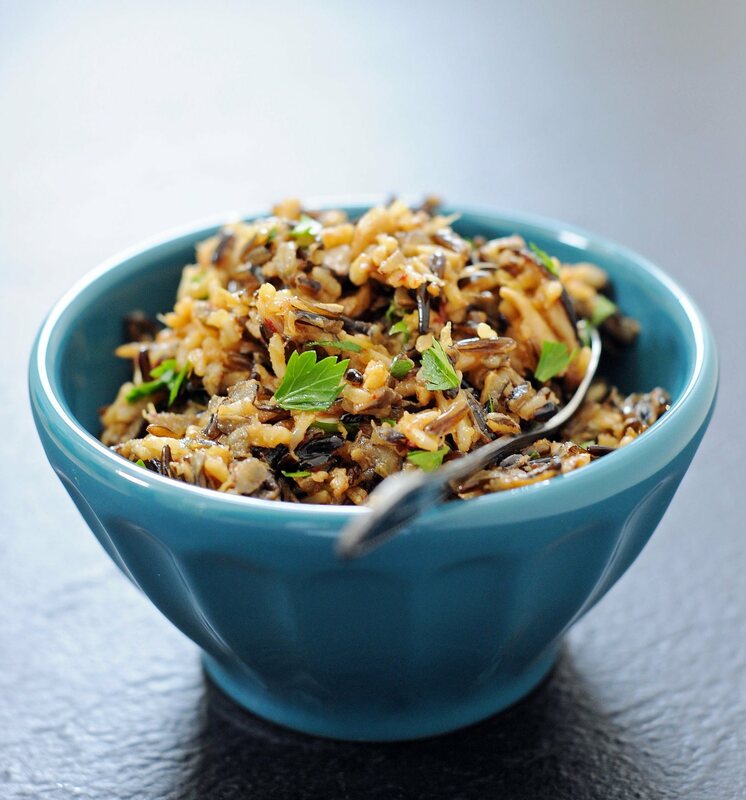 Combine this with healthy fats like fish and nuts. Your body will use these overnight for regenerative repair! Having a healthy diet plan doesn’t mean that you give up on snacking altogether. Just replace those potato chips with cheaper and very healthier options like plain chana, chana jor garam, masala chana, chana sprouts, any sprouts or rice puffs lightly roasted with salt & turmeric! Yum! So you see, when the money is tight, you don’t have to compromise on the quality of food. Like we said, it’s all about planning! How do you eat healthy on a budget? Do let us know by commenting below. 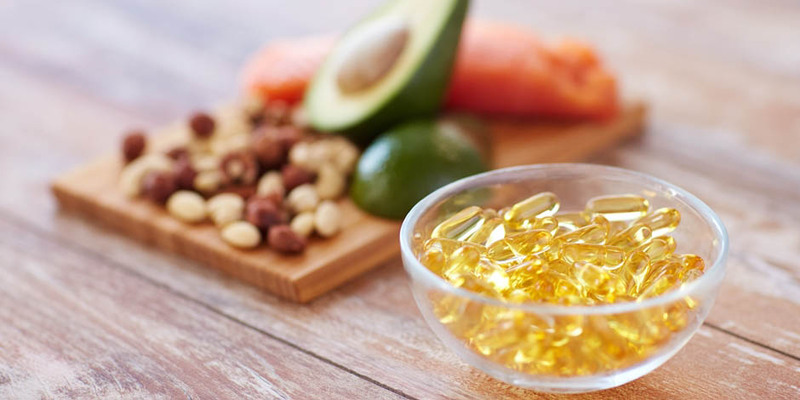 5 Signs You Need Vitamin Y(oga) in Your Life! 7 Inexpensive Ways to Celebrate Father's Day!